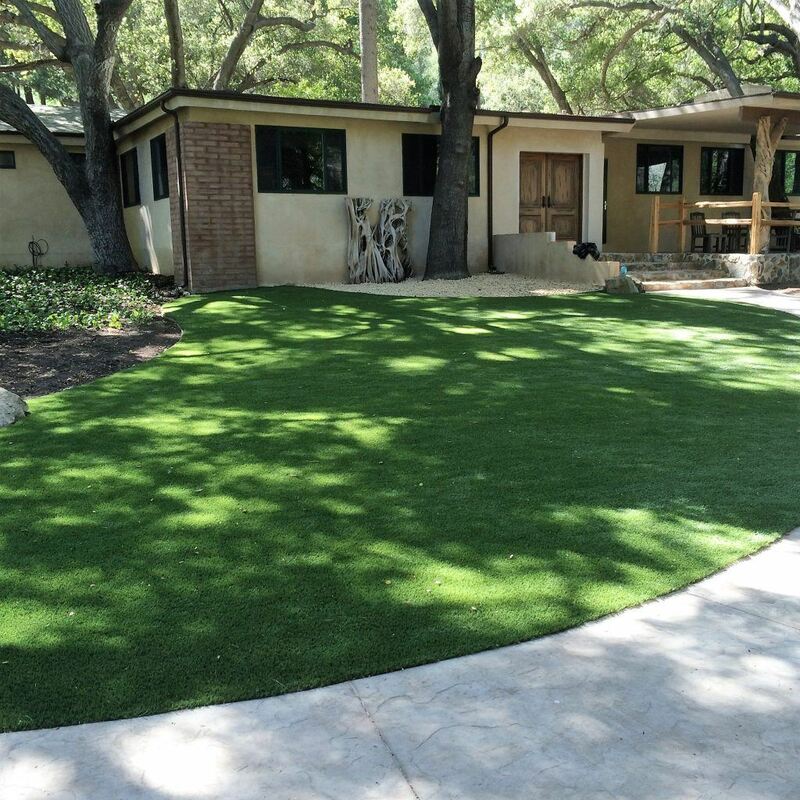 Ecograss is the most efficient way of cutting down monthly water bills. Curious as to how much you'll save? Just ask! 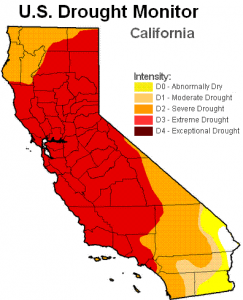 With water conservation being a modern issue and drought on the tip of everyone's tongue, you can do your part in helping conserve with us. 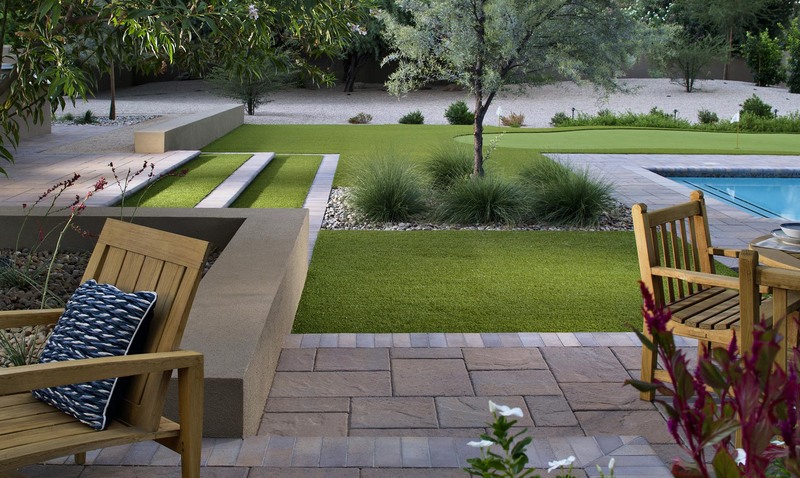 What could you do with all the time and money you'll save not worrying about your lawn?